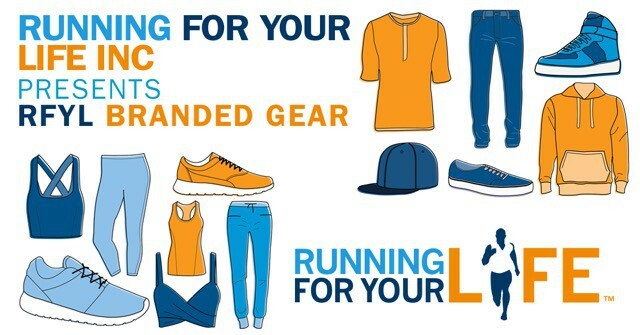 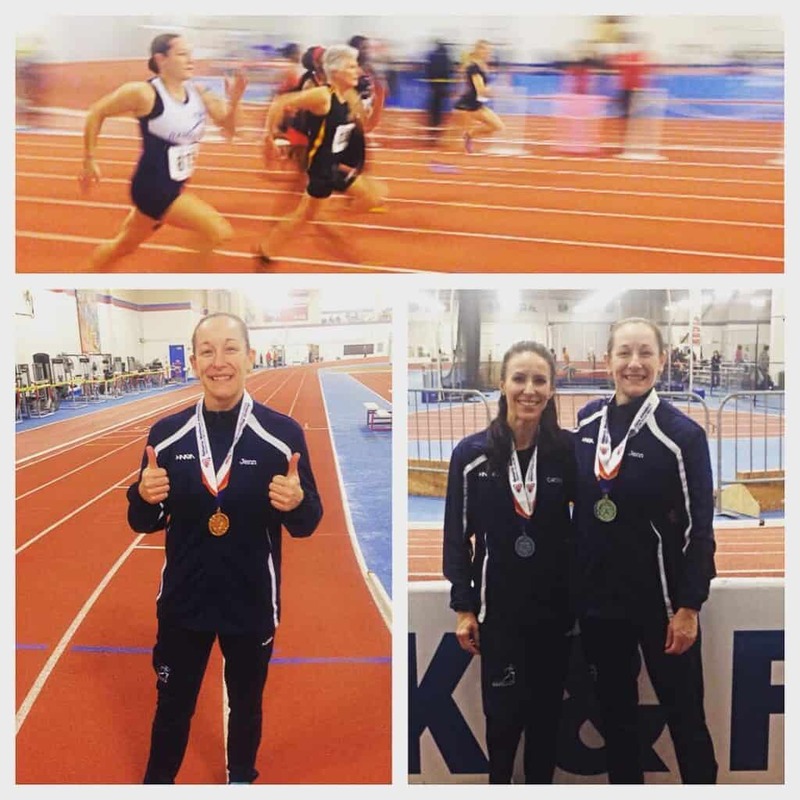 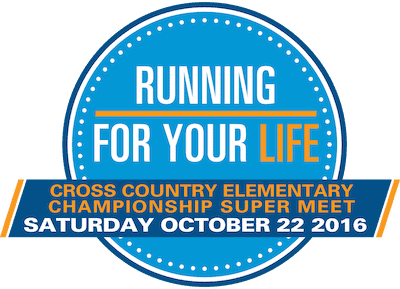 Running For Your Life is a Sports Performance Training Group offering serious, novice and casual athletes an active, healthy lifestyle that supports their athletic goals in a safe and creative way. 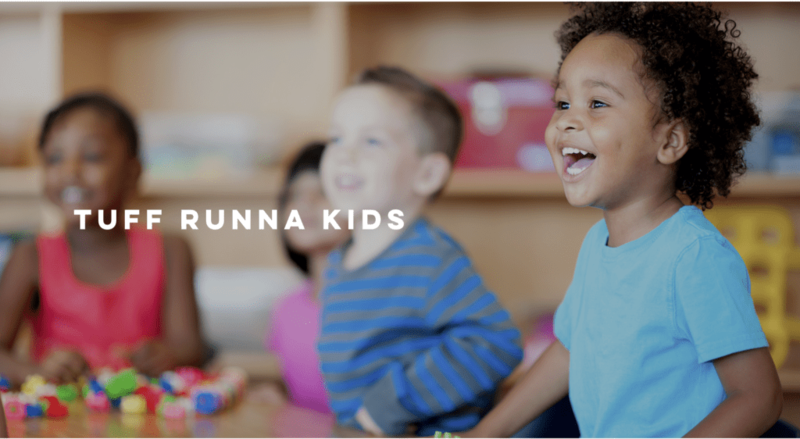 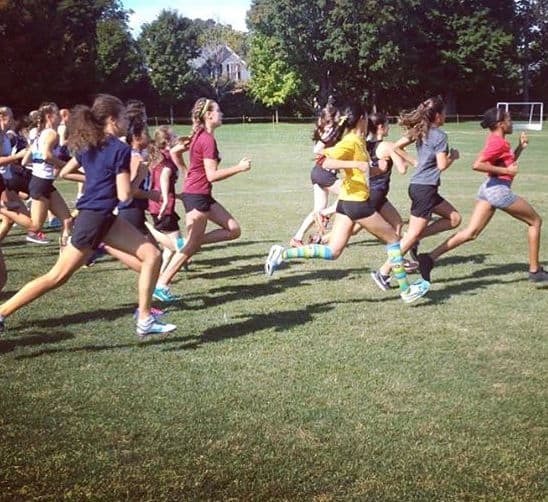 Working with all age groups, Running For Your Life provides programs that focus on speed and strength strategies with an emphasis on improving athlete’s running mechanics. 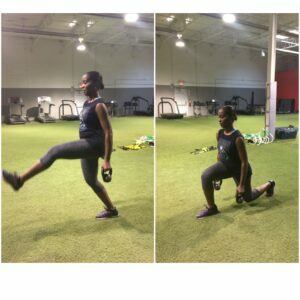 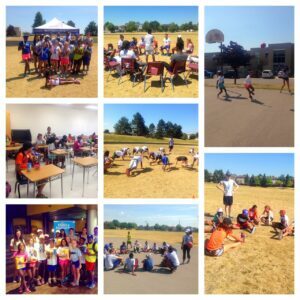 Operating throughout the Greater Toronto Area RFYL offers sports performance training, speed training, school and extra-curricular team training, virtual training, nutritional counselling, personal training, running programs, kids’ programs, boot camps and much more. 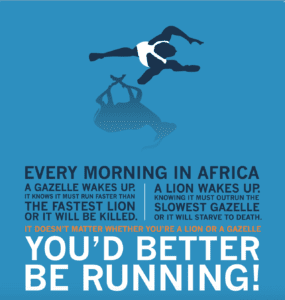 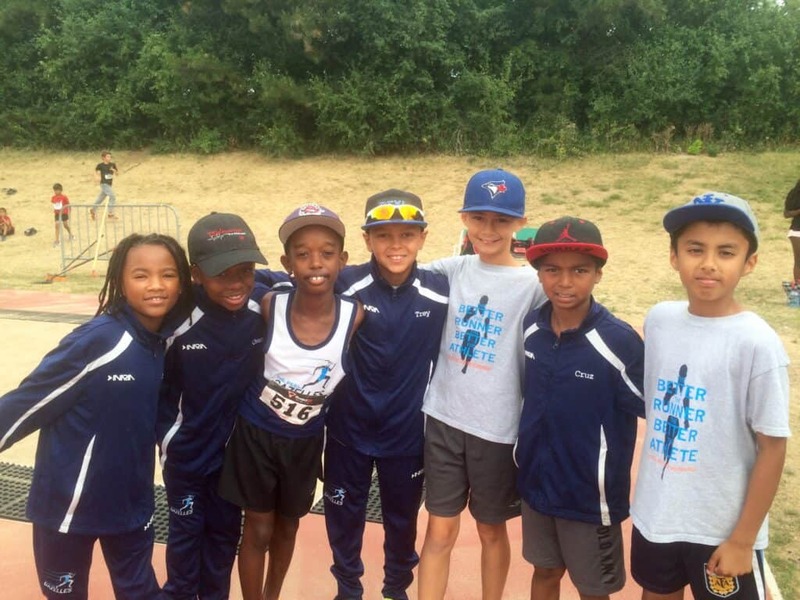 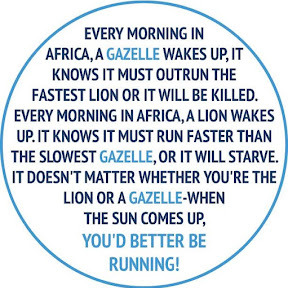 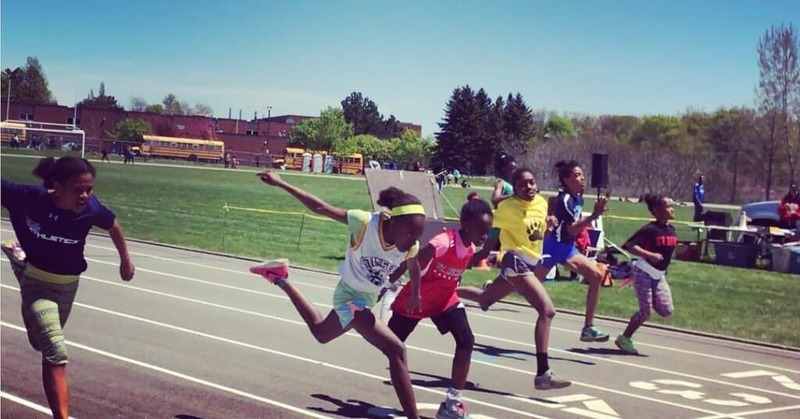 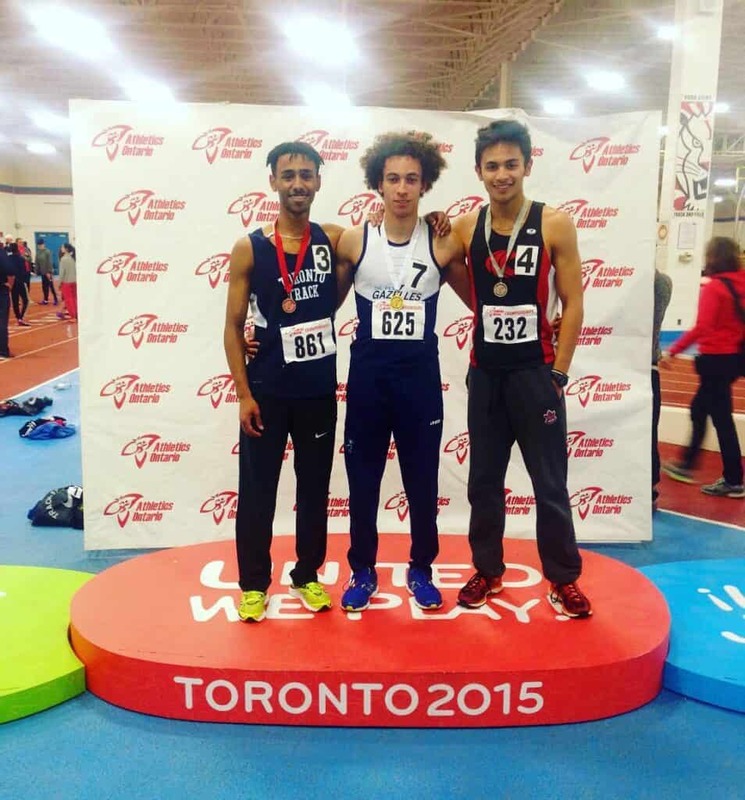 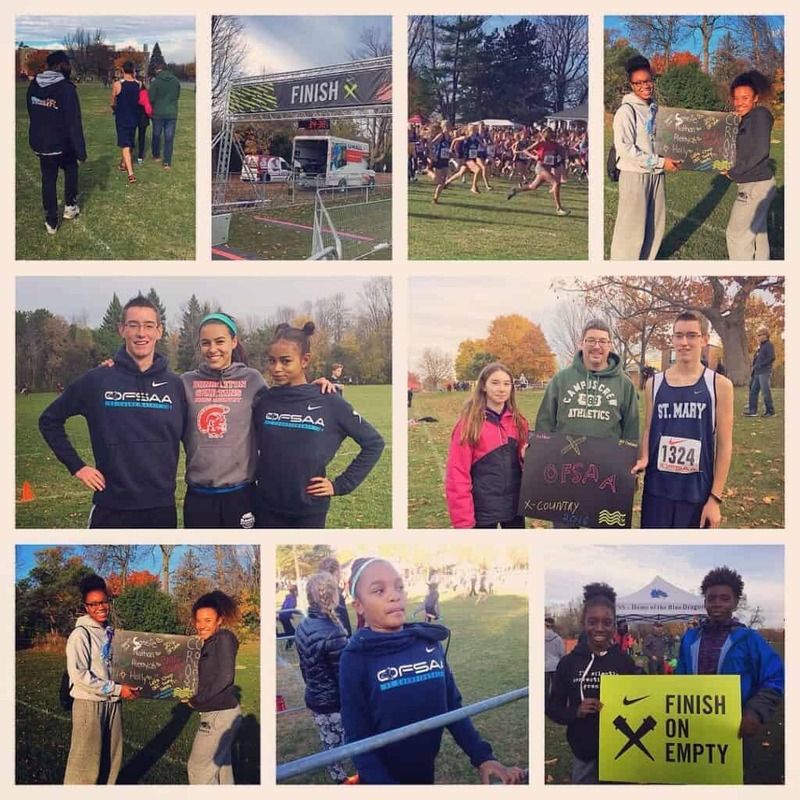 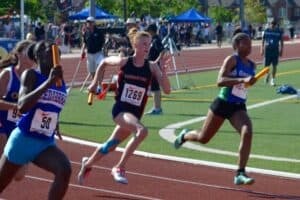 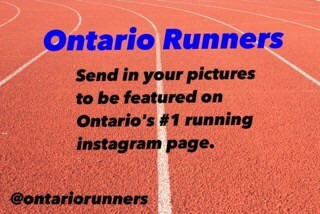 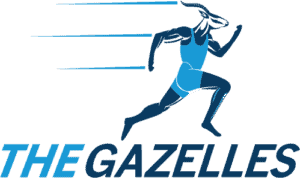 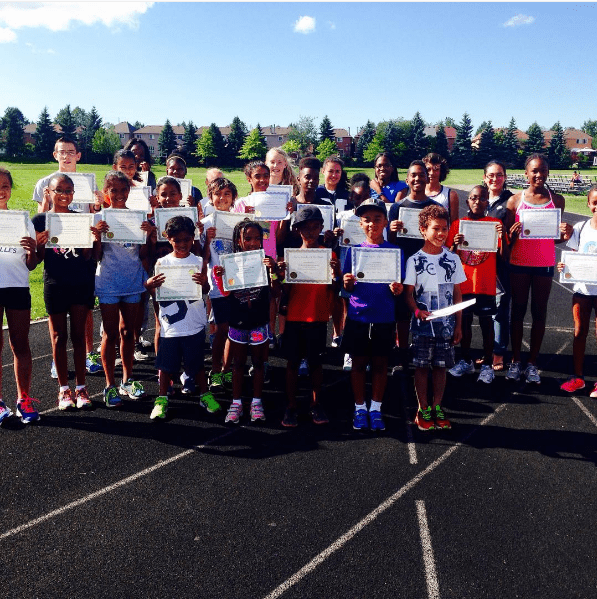 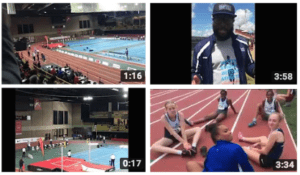 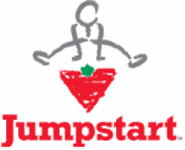 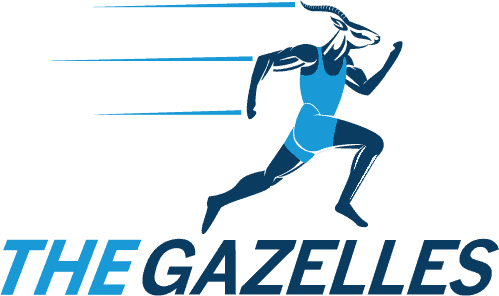 RFYL’s most popular flagship program is The Gazelles Track & Field Club which has locations throughout the GTA including Durham, Scarborough/Markham, Clarington and the Peel Region (Brampton, Mississauga, Etobicoke). 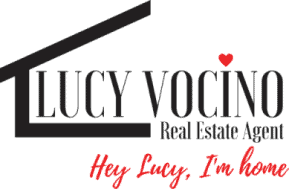 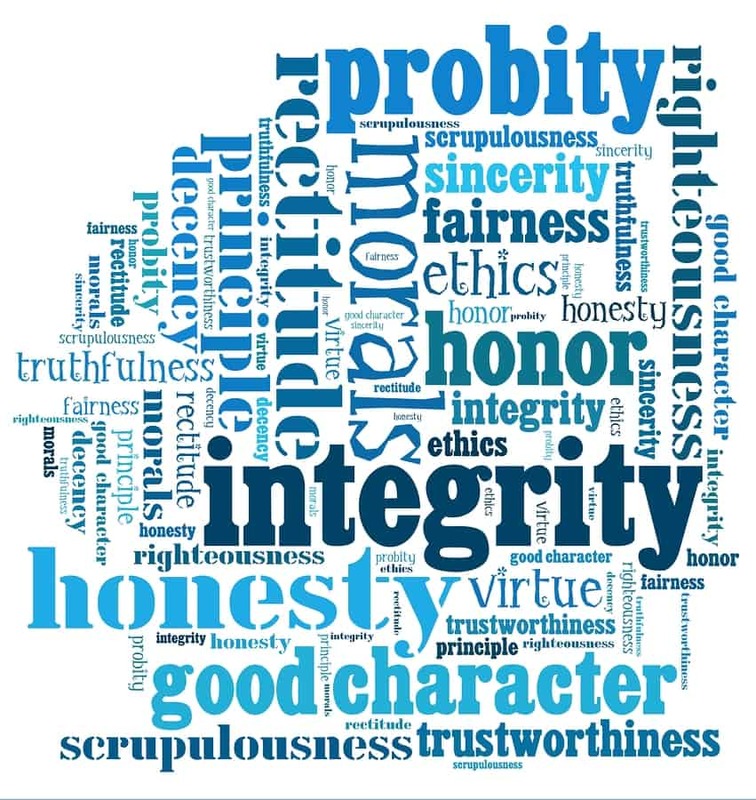 Please explore our site and see what we have to offer you!